Among the three qualifying terms for EfficienSea – efficient, safe, sustainable – Moere and Romsdal County focuses effort and activities on environmental sustainability. For many years, we have taken part in a variety of international projects related to maritime affairs and Coastal Zone Management. Partnership and collaboration are the central methods of working for both political and administrative bodies. Together with Runde Environmental Centre as a key contractor, Moere and Romsdal County Authority work towards using the pilot region of Southern Sunnmoere for the development of new and integrative mapping tools to monitor ships traffic and potentially conflicting activities in the coastal zone. Our contribution to the EfficienSea project (especially work package 5). We are involved in work package 3 (WP3 Recruitment and Competences) and work package 5 (WP5 Vessel Traffic Data and Maritime Planning), the latter aiming at developing new tools for environmental management. The goal is to provide integrated management solutions which will make resource use in coastal areas safer for both humans and the environment. The so-called sensitivity maps to be created during the project are intended to be temporally dynamic as well as integrative between existing land and sea maps. In order to assess transferability of this type of mapping tool among different geographical and administrative regions, similar activities are carried out in a second pilot region in the Gulf of Gdansk where our Polish project partners complement this collaboration. Runde Environmental Centre is contracted by Moere and Romsdal County to work for EfficienSea. In two of the work packages, WP3 and WP5, Runde contributes as an external expert in a variety of the activities, especially those which use Southern Sunnmøre region as a pilot region. a major contributor to the national export of fish products, furniture and ships – traditional industries heavily based on technology and innovation. It is home to leading brand names in furniture manufacturing, ship design and construction. One of the most important maritime clusters in the world is placed here. 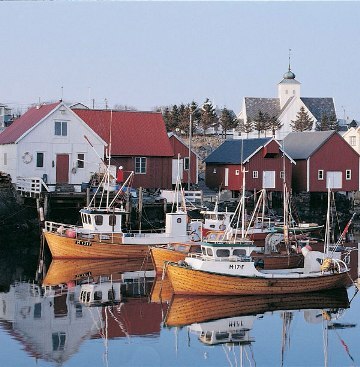 It is the country's largest fishing county and largest producer and exporter of food. 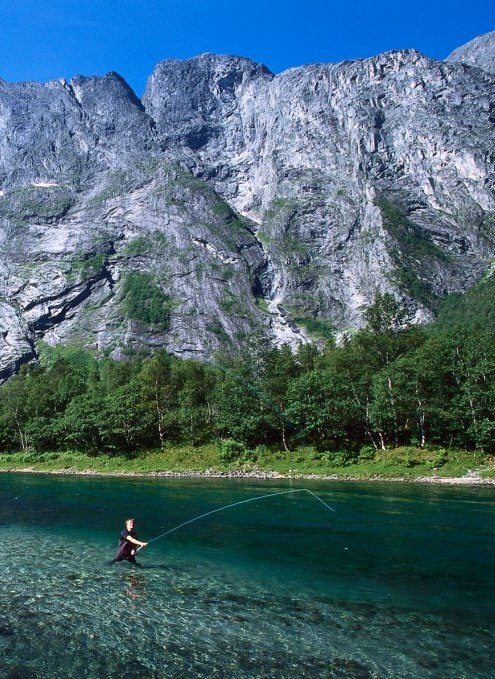 Moere and Romsdal County is situated in between Bergen and Trondheim, 500km north of Oslo. 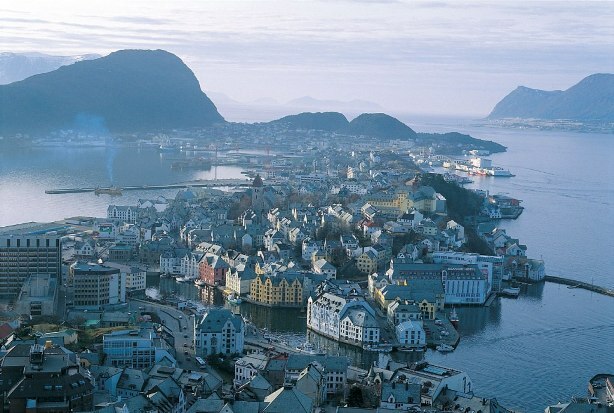 It is a county of contrasts, with sea, coast, fjords, rich framlands and steep mountains. The area of the Geirangerfjord is on the World Heritage List. Four hospitals and four university colleges serve the county's health care and education needs. Besides the different industries (fish, furniture, ship), public services, tourism, education and health care provide work for thousands: the county's employment rate of 72% is among the best in the nation. The County Council controls the regional policy affairs and the state through the government ministries, the affairs of the state. The County Council has 2,400 employees with high professional expertise and knowledge about the county within both public and private activities. We have a regional responsibility within industry, health and social culture, land resources and environmental affairs, agriculture, municipal, emergency planning and communications. We are responsible for the operation of further training and dental health trends in Moere and Romsdal.